The film Roleplayers aims to explore that which remains hidden to any observer of LARP – the subjective experience of the players in the game. 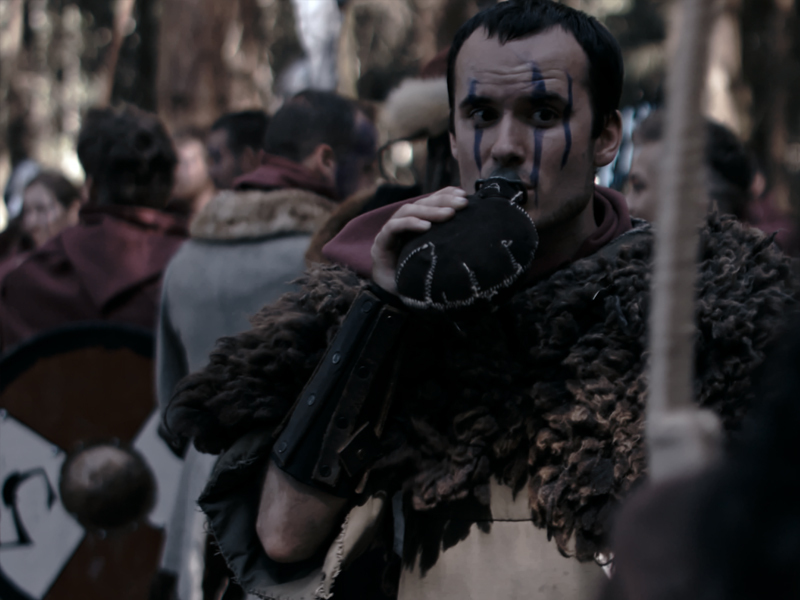 The film intends to answer the question of what it is that the players are undergoing during the game, and whether LARP represents a phenomenon for just an eccentric and very specific group of people or whether it carries the potential to become a modern form of entertainment for the 21st century. The story line of the documentary begins with a meeting of three first-time players – people who have never played LARP – and the organizers of a LARP. The aim of this meeting is to start an experiment which will help answer the central question: What do the players of LARP undergo and what makes this experience a unique one? the story of a Czechoslovak legionnaire in the LARP Legions: Siberian Tale (Legie: Sibiřský příběh); the story of a French noblewoman from the 18th century in the game called De la Bet; and a student in a witcher school in the Polish LARP Witcher. Documentary footage will be complemented with acted reconstructions based on the testimonies of the first-time players. When the narratives are over and the players return from their respective LARPs, the film will focus on the reflection of their experience and their effort to answer the questions they have. They will be searching for the answers individually and the film will document their pursuit and their meeting with specialists who will help in answering these questions. In the conclusion of the film, the players will once again meet with the organizers and together they will try to answer the questions posed: What makes LARP unique and can it potentially become mass entertainment? 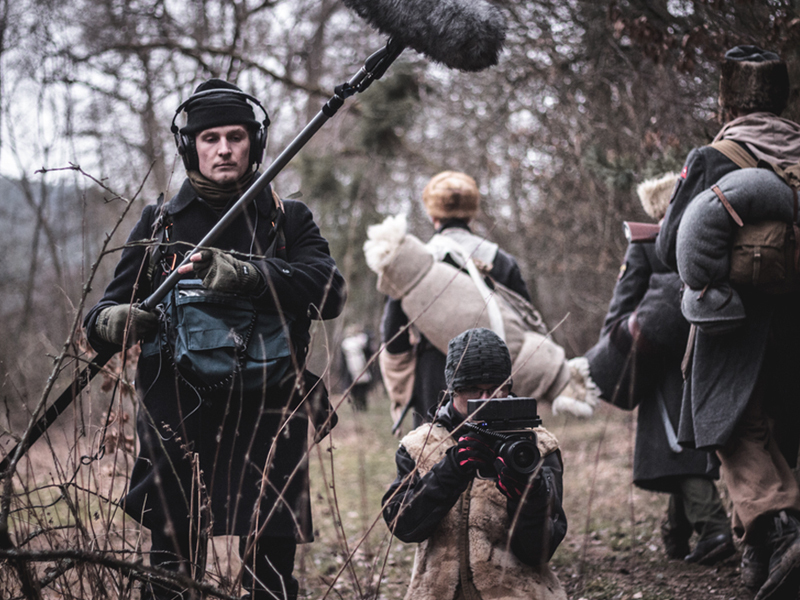 We started to shoot the film back in 2015 at the historical LARP De la Bete and at The Battle of Five Armies. 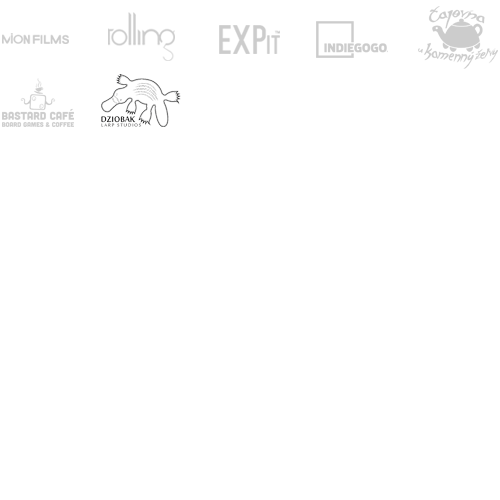 In February of he following year, the material from Legion: Siberian Tale was added. In the final version of the film, the footage from these runs of the games will be used as illustrative and complementary to the acted parts of the film. At that time, we had chosen several characters, whose development we had been tracking during the game as well as their impressions directly after the game. We used this footage to create the trailer of the documentary and to create a small memento of the players in the form of video-portraits from the game De la Bete. In 2017, we would like to shoot the remaining, and the most important, part of the documentary. One of the components will be the filming of the LARP Witcher and of the acted reconstructions from Legions and De la Bete. This section of the documentary will be cinematographic in its visual aspects as well as its content. In 2017, we are planning to film the dramatic reconstructions, a journey to Poland to the LARP Witcher and film a number of interviews and meetings of the first-time players. If we manage to raise sufficient funds, we expect to finish the film by the beginning of 2018.